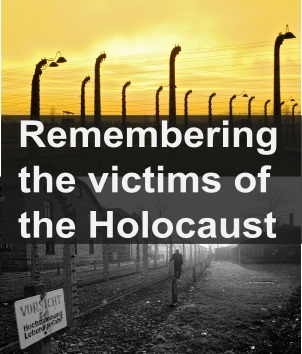 The theme of the Holocaust remembrance and education activities for 2019 is “Holocaust Remembrance: Demand and Defend Your Human Rights”. This theme encourages youth to learn from the lessons of the Holocaust, act against discrimination and defend democratic values in their communities, at a time when the spread of Neo-Nazism and hate groups fuels the rising antisemitism and other forms of hatred around the world. The theme highlights the 70th anniversary of the Universal Declaration of Human Rights and the Convention on the Prevention and Punishment of the Crime of Genocide. On 26 January UNIC will premire the film titled " Who will write our History?" at Univeristy of the West Indies campus. Students from over 50 schools in Trinidad will participate in the screening and a dialogue on the importance of standing up for your rights.